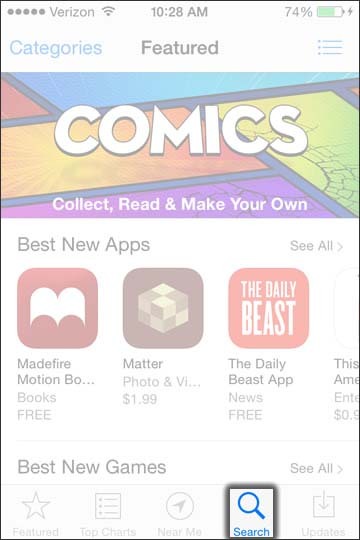 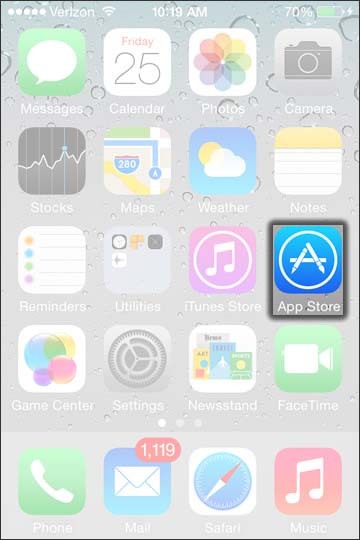 For assistance retrieving or changing Apple ID passwords, refer to Apple article: # HT1863 - iTunes Store: Retrieving and changing passwords. 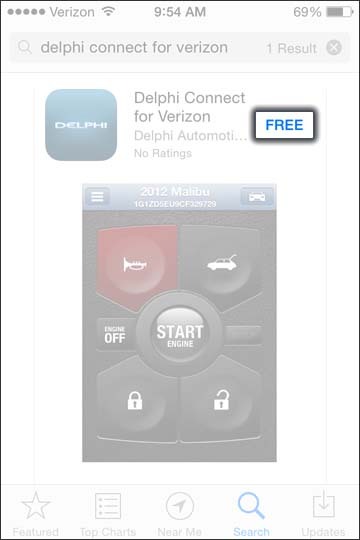 Enter Delphi Connect then tap delphi connect for verizon. 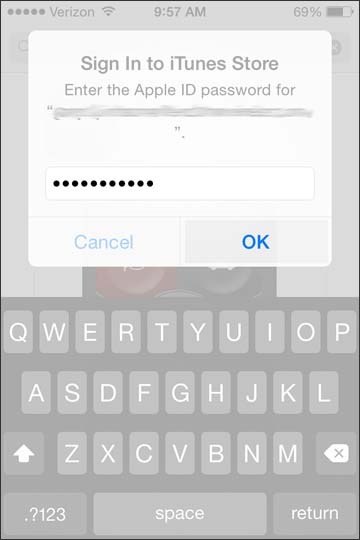 Enter the Apple ID password then tap OK.